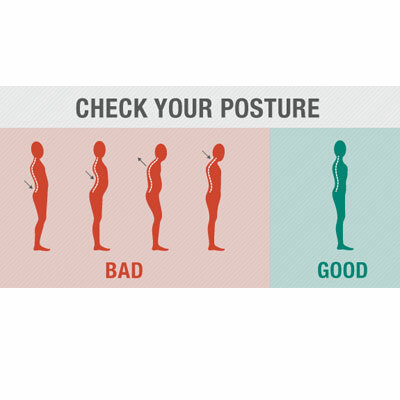 Good posture isn’t only related to how you look. It’s about your health as well. When you have a bad posture, you probably already have back and neck pain. 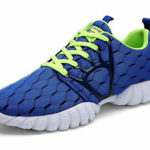 But your legs also suffer as well as the blood circulation on your body. There are many studies that have been throughout the last couple of years that point to these health problems. So, how to fix your posture? 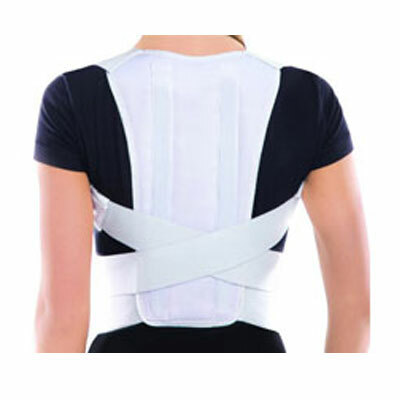 One of the things you can do when you want to discover how to fix your posture is to get a good posture support brace. A good brace will be able to provide the support you need and make sure that your spine is aligned as well as that you don’t slouch your shoulders. So, in case you’re interested in getting yourself a good posture support brace, make sure to check out the best posture corrector on the market. One of the reasons why so many people have a bad posture is because it seems that we live in a sedentarism era. Many of us spend countless hours a day, sitting on a desk at the office. Since you just can’t keep changing jobs, you need to make sure that you can get away with it. So, improving your workstation is something that you can do and it will help you with your posture. You need to check the desk height, your office chair height and cushion (to see f it’s able to provide you with the back support you need), make sure that your feet are flat on the floor, as well as your monitor should be also adjusted to your eye level. Despite posture tends to affect more people who need to sit during the entire day, this isn’t the only position where you need to treat your bad posture. When you’re walking, sleeping, driving, exercising, among others, you need to make sure that you are able to maintain a good posture. 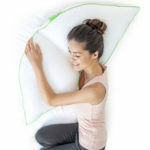 For example, when you’re sleeping, you don’t have a lot of control over your sleeping position However, you can make sure that the mattress is firmer, that the pillow isn’t placing your head too high or too low, among others. Yoga is one of the best activities you have when you’re trying to fix or improve your posture since it also allows you to build some core muscles. And if you join yoga with your breathing (yes, breathing), you’ll notice how your posture will be better in no time. When your god posture is at stake, you don’t need to simply follow one tip; you should rather try to follow them all. This is what will make the difference between a good and bad posture as well as the time it will take you to finally have your spine aligned and no back and neck pains. Next Post Why Is Posture Important?